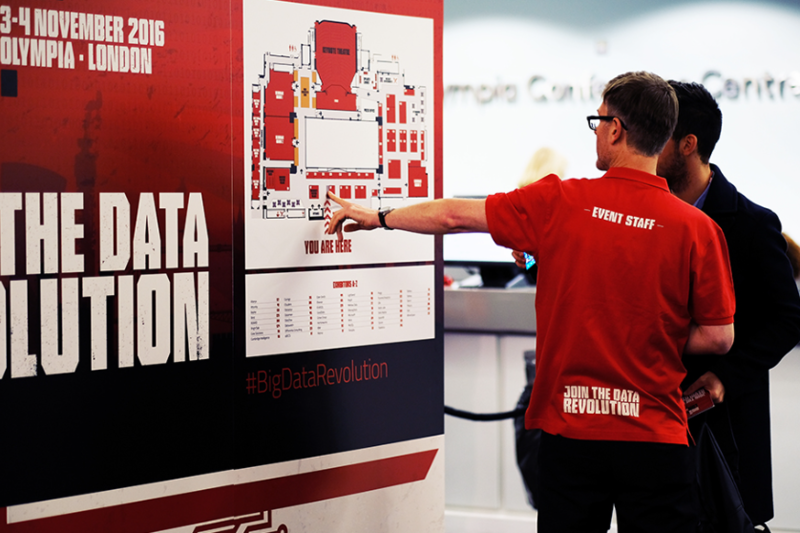 Big Data LDN 2017 will host leading, global data and analytics experts, speaking in 4 theatres, with content to arm you with the tools to deliver the most effective data-driven strategy for your business. With the arrival of modern streaming platforms, businesses are rethinking data with real-time processing at the forefront. What was once thought of as “batch” processing is quickly being replaced with fast streams in real time due to requirements for instant data analysis. The Fast Data Theatre looks further into all things streaming, real-time and speed, and explores how this syncs with the IoT revolution. Learn more about the AI Revolution, using machine learning and deep learning tools to find meaning and insights in oceans of data. The content in this theatre will separate the hype from reality with real world examples and use-cases from global organisations who are at the forefront of harnessing the advantages of predictive analytics, machine learning and deep learning algorithms. This theatre’s sessions will explain how modern businesses can put data and analytic insights into the hands of business users, democratising business intelligence and driving adoption across the entire enterprise. Learn how business users can access and work with corporate data even without a background in statistical analysis, business intelligence (BI) or data science. Brand new conference theatre at Big Data LDN focused on how to build a successful enterprise-wide data culture focusing on aligning business objectives with data strategy, data ownership, GDPR, culture, skills, regulation, governance and strategic architecture. This theatre examines the emerging CDO role and critical issues around data privacy and security. Access to Theatres is on a first come first served basis.